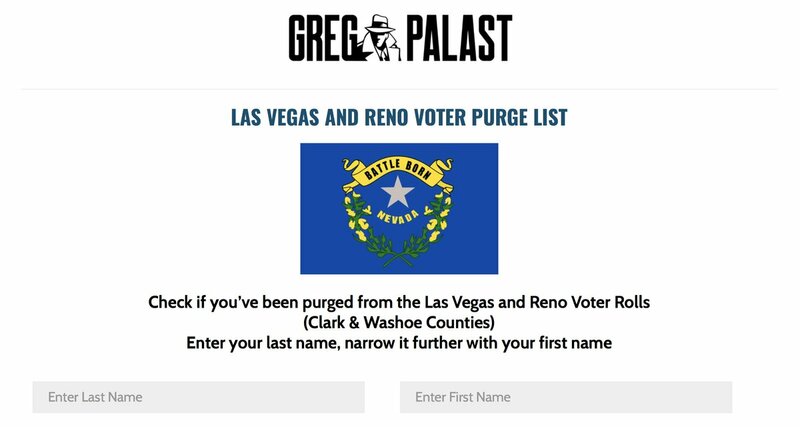 Are You on the #Nevada Purge List that will Steal the Senate? URGENT: The deadline to register online is TODAY!!! PLEASE SHARE WITH EVERY NEVADA VOTER YOU KNOW! Over the past week we've put the voter purge lists from 4 states online. Since then, we've had over 100,000 people visit our website to see if their voter registrations have been cancelled—and tens of thousands who were able to re-register because of it. Are you a victim of #ThePurge? 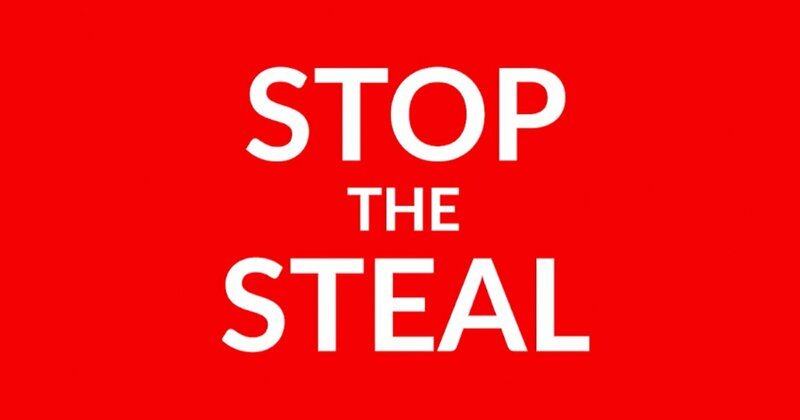 We cannot expose the practice of mass cancellation of voting rights in #Nevada without your help. Know anyone in Nevada? Share this post now!